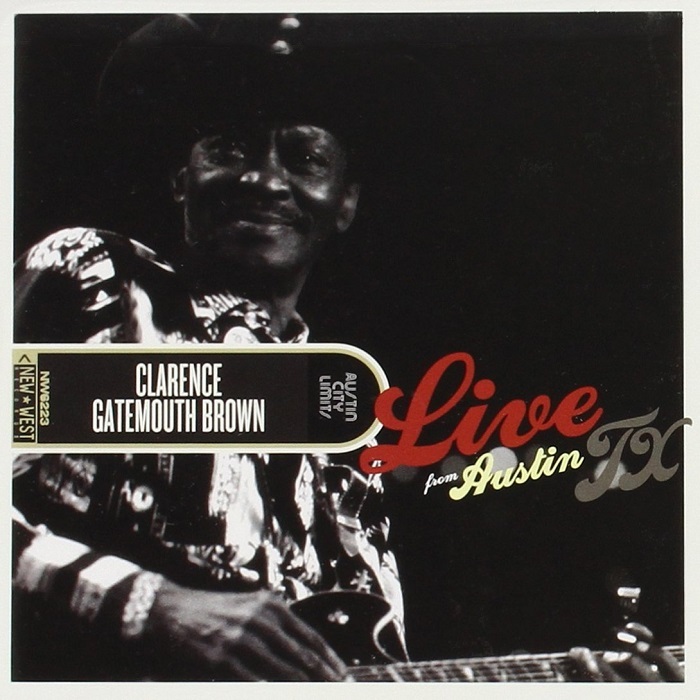 Download Torrent "Clarence Gatemouth Brown - 2019 - Live From Austin, TX [FLAC] (miok) [WWRG]"
Clarence "Gatemouth" Brown (April 18, 1924 - September 10, 2005) was an American musician from Louisiana and Texas. He is best known for his work as a blues musician, but embraced other styles of music, having "spent his career fighting purism by synthesizing old blues, country, jazz, Cajun music and R&B styles". His work also encompasses rock and roll, rock music, folk, electric blues, and Texas blues. He was an acclaimed multi-instrumentalist, who played an array of musical instruments such as guitar, fiddle, mandolin, viola as well as harmonica and drums. 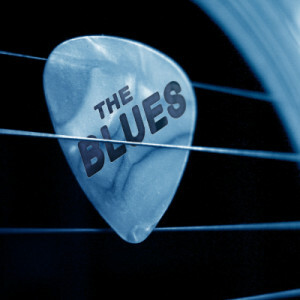 He won a Grammy Award for Best Traditional Blues Album in 1983 for his album, Alright Again!. He is regarded as one of the most influential exponents of blues fiddle and has had enormous influence in American fiddle circles. Brown's two biggest musical influences were Louis Jordan and T-Bone Walker. Clarence "Gatemouth" Brown was a versatile and crowd-pleasing entertainer throughout his long career, but it's easy to overlook just how explosive a guitarist he was, and his style mixed an elegant, jazzy tone with a rough rustic edge, and the same could be said of his fiddle playing, or Brown on any of the other instruments he played, from mandolin to harmonica to piano. Brown pretty much invented his own bayou-tinged and jazzy Texas swing style, and if it centered on the blues, it didn't always. 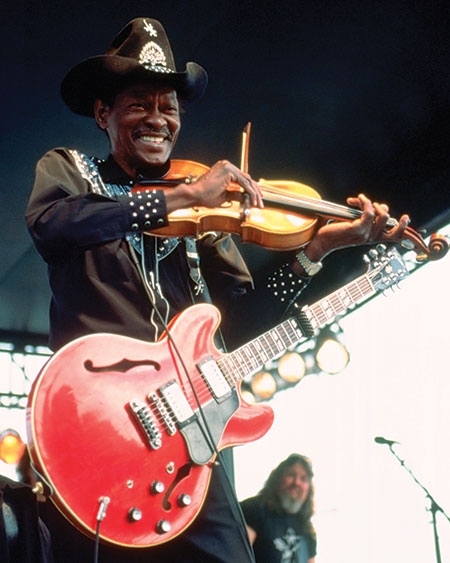 Brown was a maverick musician, with a raconteur's attitude and talent to burn, whether he was playing blues, jazz, honky tonk, Cajun, R&B, funk, or one his own wild fiddle breakdowns, and he kept at it all the way through to his death in 2005 at the age of 81. There was no one quite like him. This CD presents a live show Brown did for the Austin City Limits TV series in 1996, the last of his four appearances on the show, and it makes for both a fine farewell and a well-recorded introduction to this one-of-a-kind musician. Brown commands the stage with personality and vigor, bringing a funky sway to "Born in Louisiana," big-band jazz to "Bits and Pieces," and gloriously ragged fiddle to "Up Jumped the Devil," with his signature guitar leads scattered all through. Granted, this is Brown reined in just a bit because of the various restraints of television, but it still documents an American treasure doing what he always did, delivering a show like no one else's, a literal tour of American music by a wonderfully unique musician.